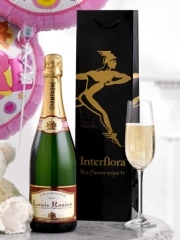 Here at Newburgh Flowers we have a wonderful and gorgeous selection of floral designs just perfect for every occasion from birthdays to congratulatory events such as a promotion all the way to house warming arrangements as well as larger scale occasions such as weddings. The flowers used in all of our bouquets and flower arrangements have been cultivated and then directly imported to us all the way from our suppliers in Holland which is a region in the Netherlands renowned for the premium calibre flowers grown there. This means that our flowers are of the best quality and combined with up to four deliveries per week from our suppliers, not only are our flowers of the highest quality but they are also the freshest. This means that our bouquets have a high longevity so your recipient will be able to enjoy their flowers for many days to come. Up on our website, our customers can have a browse through the pre-existing gorgeous designs our Newburgh Florists have already arranged. Our Newburgh Florists expertly weave together stunning flowers such as traditional roses, elegant lilies, exotic orchids and gladioli as well as many others. 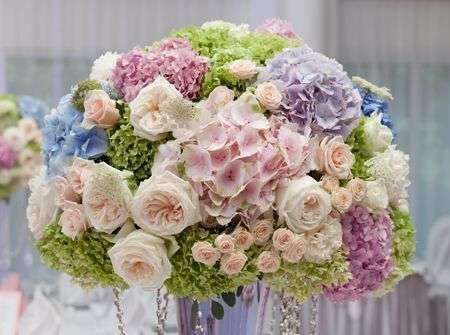 These vividly gorgeous flowers are arranged in a sea of lush greenery which creates a perfectly rounded bouquet body. Once the actually bouquet has been arranged, our Newburgh Florists artistically finish off all bouquets with bright but complementary tissues, papers and ribbons. If you have a particular bouquet in mind then we do offer our customers here at Newburgh Flowers the bespoke service. With the bespoke service, our customers can either tweak elements of a pre-existing arrangement from our website or you can design a completely unique bouquet which our Newburgh Florists would be more than happy to turn into a reality. 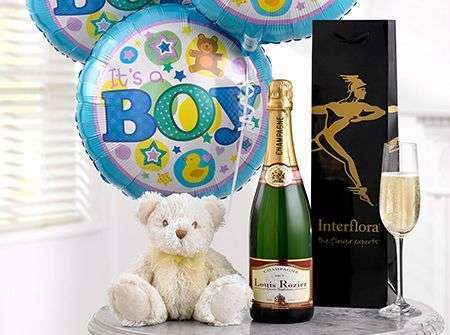 Using the bespoke service, you are able to tell us what flowers to use, specific colour preferences and any other details so you know that your recipient is bound to love the bouquet as it has been fully tailored to their specific tastes. If you wish to further personalise your flowers then our Newburgh Florists are able to attach a demure card with a personalised message written on the inside. Here at Newburgh Flowers we want nothing more other than to bring a smile to your face with the exquisite bouquets we craft. 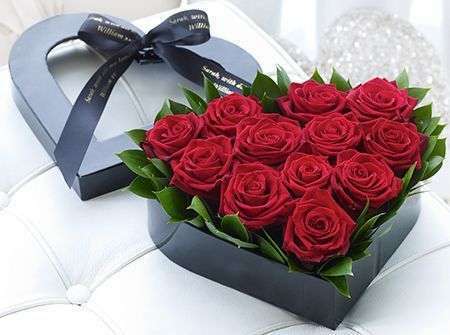 Once your lovely flowers have been arranged into the perfect bouquet, our customers here at Newburgh Flowers are able to use one of our three Newburgh flower delivery services. We have our weekly delivery which runs every Monday to Saturday, our next day delivery as well as our same day delivery service. The same day flower delivery service allows you to place your order on the same day of delivery which means our Newburgh Florists arrange your bouquet on the day. In order to give our Newburgh Florists enough time to arrange your flowers expertly and to their best ability, if you wish to use this particular delivery service, your order must be placed before 3PM. 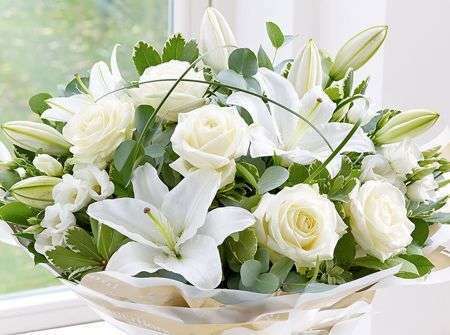 Additionally, when it comes to our deliveries, we are part of the Interflora delivery network. 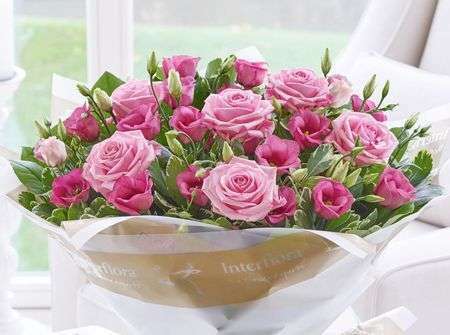 This means that we at Newburgh Flowers are able to not only deliver locally but nationwide all over Scotland and the UK as well as abroad to over 140 different countries as we, through Interflora, are affiliated with 58000 flower shops globally. 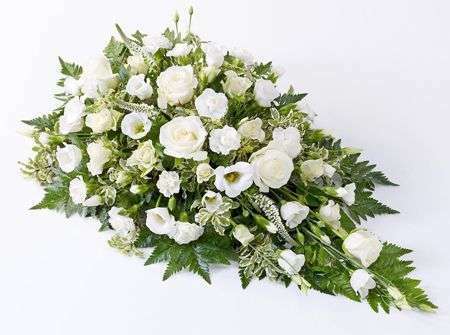 So no matter where you recipient may reside or if you are unable to be with them for their occasion, you can be rest assured that your flowers will reach the desired address in pristine condition. As our customers are our number on priority, we at Newburgh Flowers will always go above and beyond when it comes to your orders in order to provide you with the best possible service.